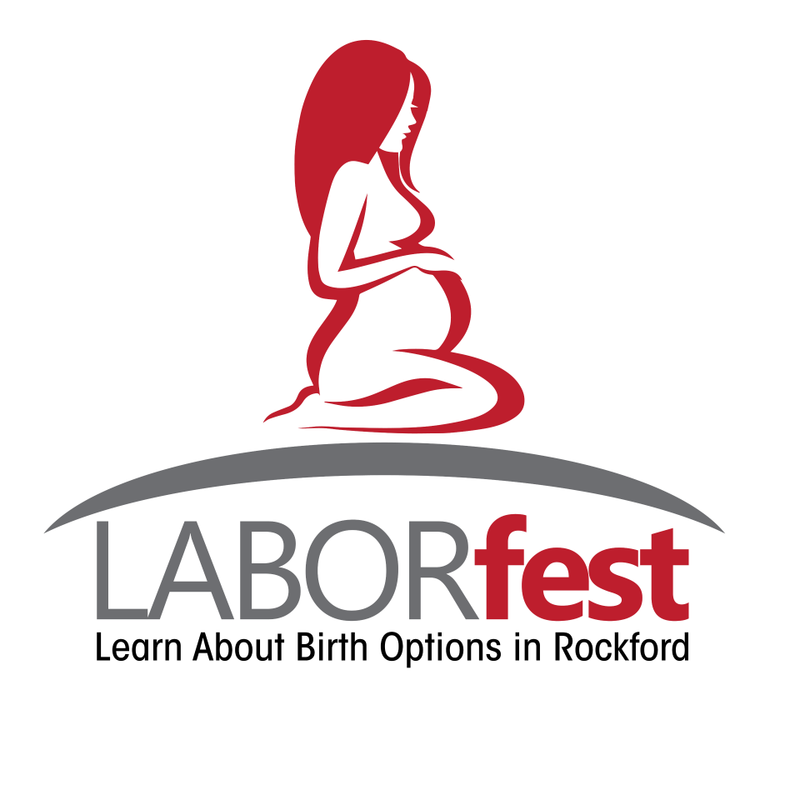 Happy Babies & Boutique had a wonderful time at LABORfest this past Saturday! 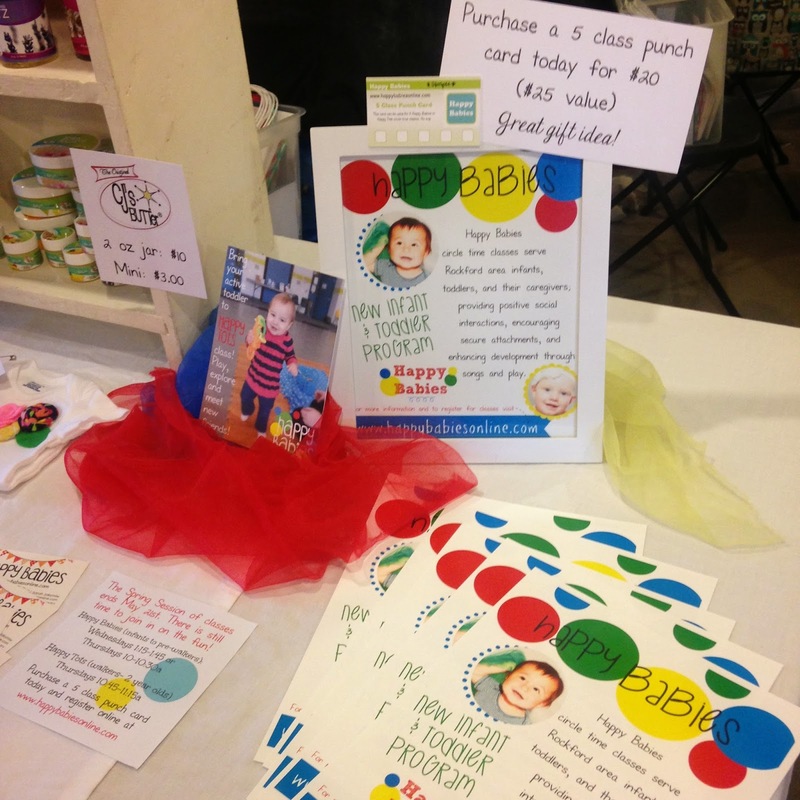 It was great to share with Rockford area moms and mommies-to-be about the fun new Happy Babies classes for infants, toddlers, and two year olds! I hope to meet several new friends in class soon! The Spring Session of classes goes until May 21st. There is still plenty of time to join in the fun! We have four more weeks of classes left. Sign up for class today and pay $5 per class drop-in fee. For more information about classes visit out About page.